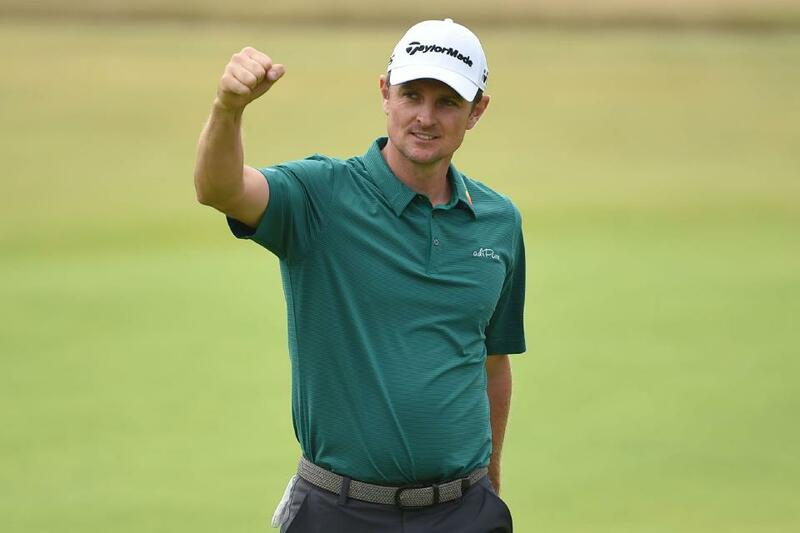 talkSPORT 2 is broadcasting ball-by-ball coverage of golf’s oldest major professional tournament, The Open. 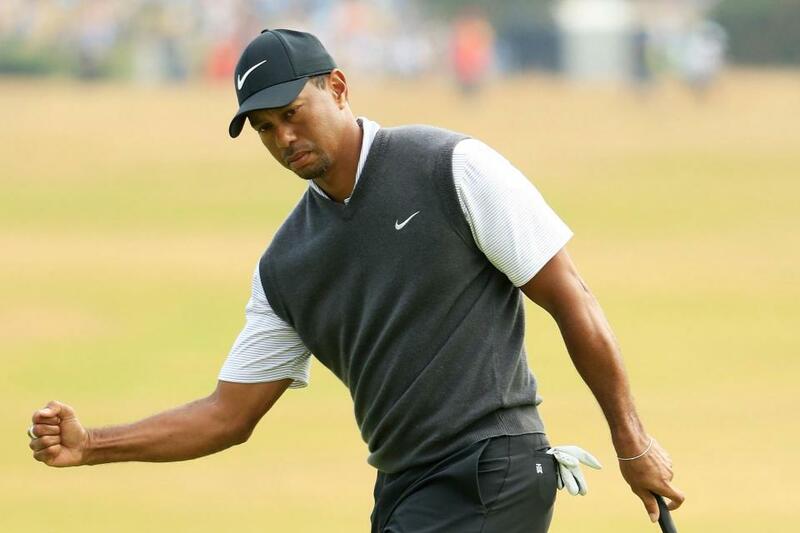 Francesco Molinari on six under and Woods another stroke back alongside Rory McIlroy, Tommy Fleetwood, Webb Simpson, Alex Noren, Matt Kuchar and Zach Johnson. Padraig Harrington, who coincidentally won at Carnoustie in 2007 and again 12 months later at Royal Birkdale. 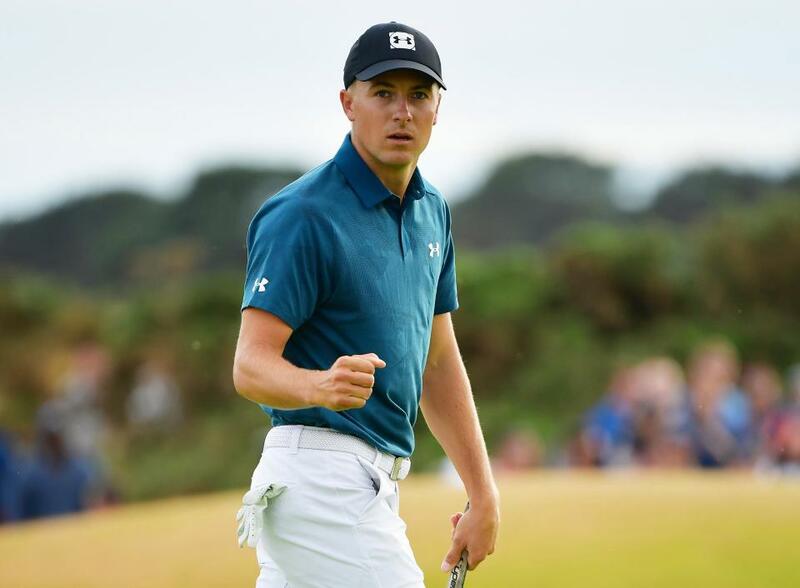 Spieth’s victories would be the other way around and make it four wins in his last 15 majors, during which time the 24-year-old has also finished second twice, third and fourth. 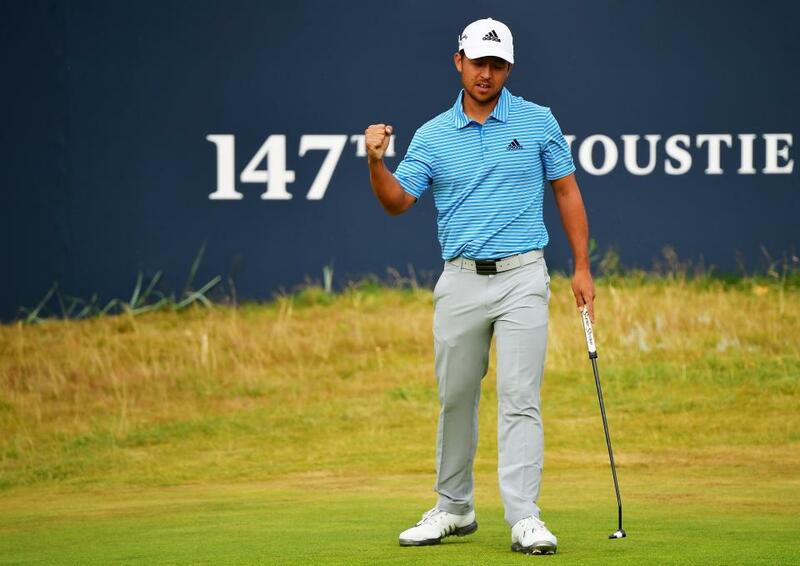 “I can certainly draw on the all major championship experiences, good and bad that I’ve had. I’ve had a career’s worth in a few years,” said Spieth, who admitted he found it “difficult” to hand over the Claret Jug when he arrived in Carnoustie on Monday. 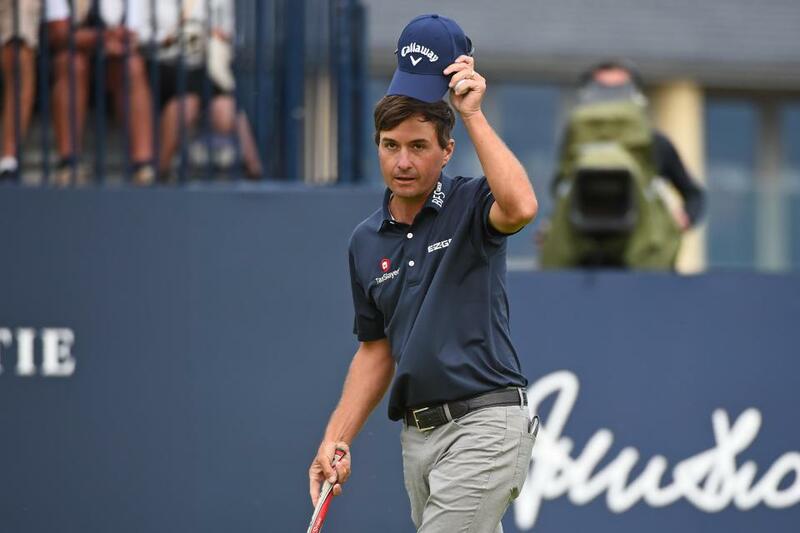 But the 42-year-old has made a remarkable return to action since undergoing spinal fusion surgery last April, and a third round of 66 certainly had his legion of fans believing in what had once seemed impossible. “It seemed like everybody was shooting six, seven under and I figured I could probably do the same and I needed to with the leaders starting at six. I need to go get it,” Woods said. That was certainly not true on the 18th, his tee shot seemingly destined to find the Barry Burn only to take a fortunate bounce to the right to stay on dry land.